If you have a pet you most likely have had to deal with pet urine odors during house training. There is good news the urine can be removed permanently. 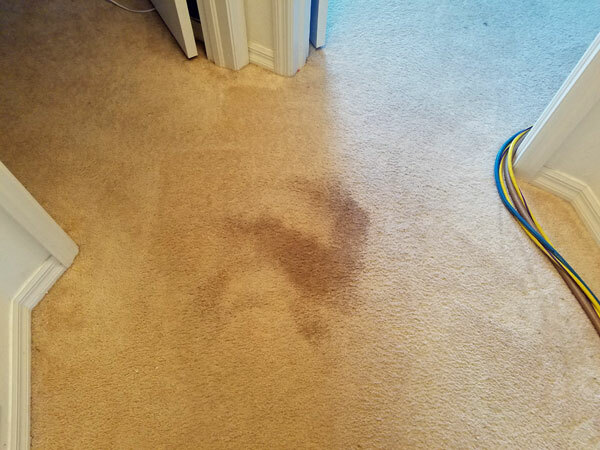 I'm a carpet cleaner in Tampa FL and I get asked all the time "What pet urine odor remover do you use?" Professionally I used Chem-Dry's Pet Urine Removal Treatment (PURT). It gets out the toughest of pet urine odors. It works so good on pet odors and stains that I wouldn't even consider using anything else. That's all well and good but what pet urine odor remover should you use if you don't have access to PURT? Take a towel and soak up as much of the urine as possible. When most of the urine has been soaked pour as much water as there was urine in t he carpet. In most cases about 3 cups of water should do. Here's the hardest part. Wait 30 seconds to a 1 minute before doing anything else. Take a fresh clean towel, folded over once or twice, and place it on the wet area. Stand on the towel for at least 30 seconds. Reposition the towel so you are using a new dry spot and stand on it for another 30 seconds. Keep soaking up the water and urine until very little will transfer to the towel. I know this seems rather basic but it works every time. Problem is most people just don't use enough water or have enough patience to dry it out as much as possible. 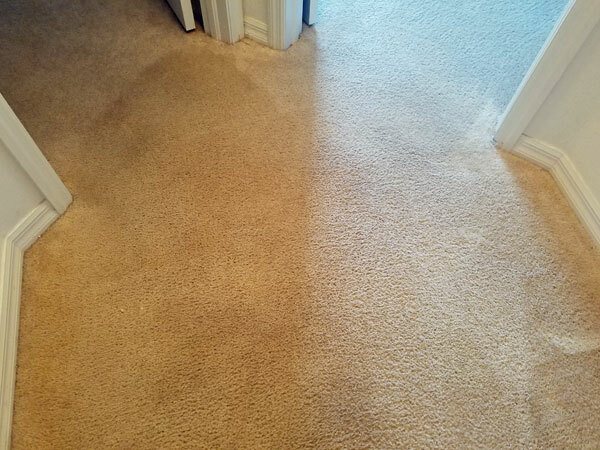 If it still dries with an odor it's time to call a professional carpet cleaner.